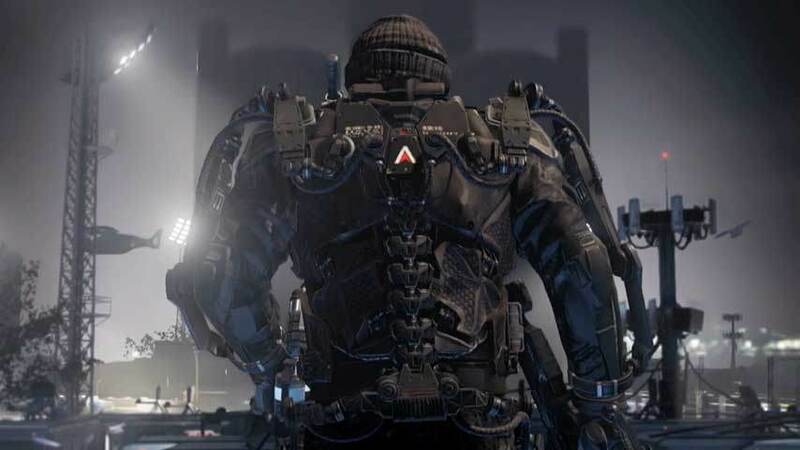 Whether or not you like the Call of Duty series, you can’t deny that the recent announcement of Call of Duty: Advanced Warfare has stirred people up. 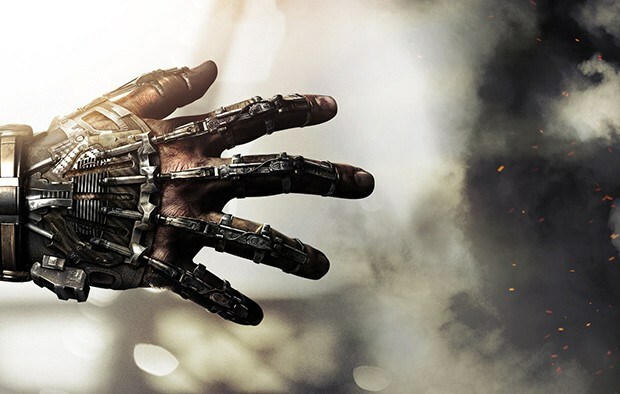 Some people love it, some hate, some say it looks like every Call of Duty game ever, some say it looks new and innovative for the series, some accuse it of ripping off other franchises… It’s gotten people’s attentions. Your character works for Atlas, the private military corporation in question. 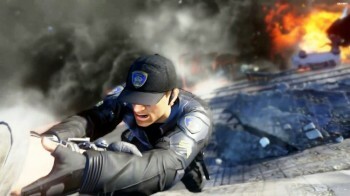 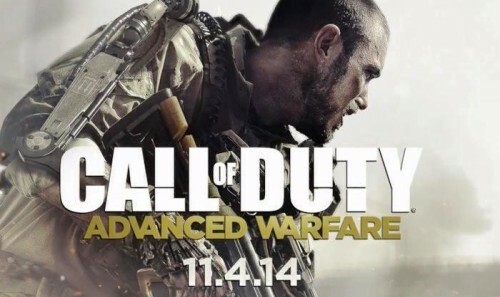 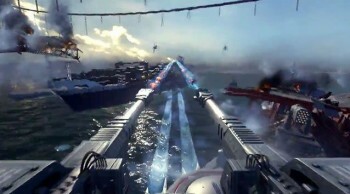 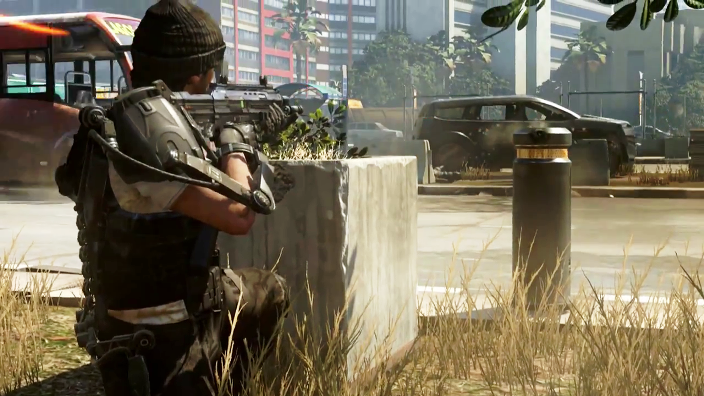 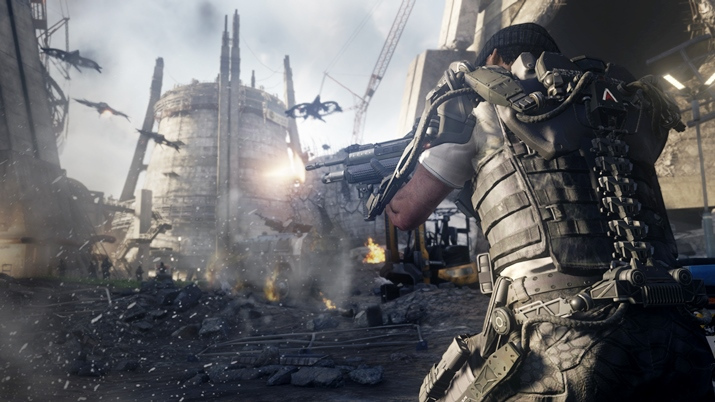 Check out these new images of the game, and let us know your opinion on Call of Duty: Advanced Warfare. 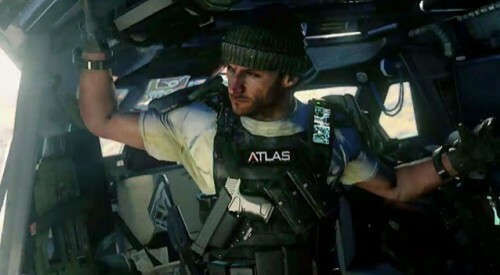 Just remember that we’re all friends here, whether you like the game or not.